UTOPiAfest 2016 experience lineup you say? What is an experience lineup? An experience is made up of things which create a festivals character. And, UTOPiAfest has one of the best and most unique of characters. 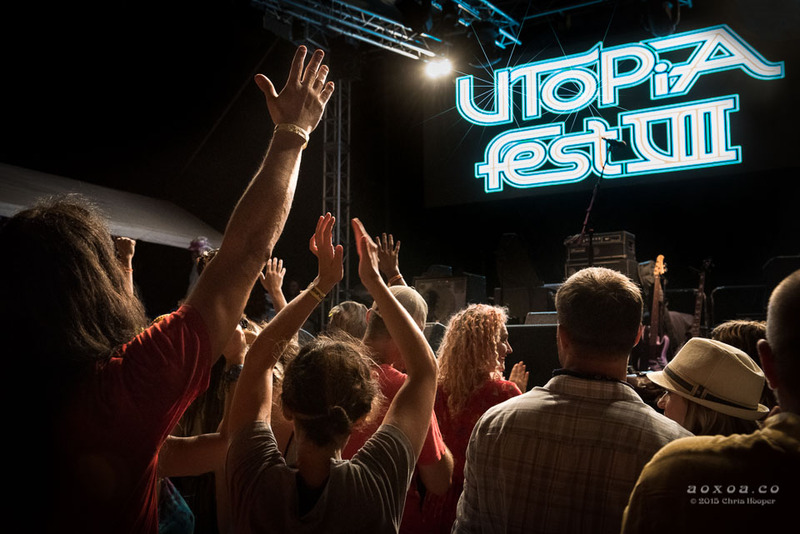 The UTOPiAfest Experience line up. Of course, the music is a major component. Aside from the tunes, there is so much more…. The big festivals are crowded. Nothing wrong with that, but sometimes you feel like a can of sardines. 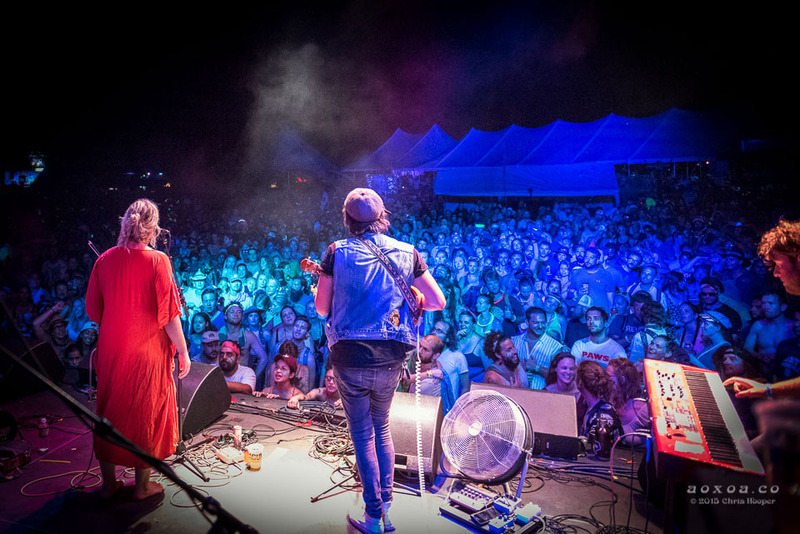 UTOPiAfest caps attendance at 2,000 people. Thus, ensuring a nice balance of space vs people. Ahhhh, you can breathe. You can move about. It is awesome. My personal favorite. You can experience every musical act without a second or third stage creating a bleed over of sound. You don’t have to miss any sets. 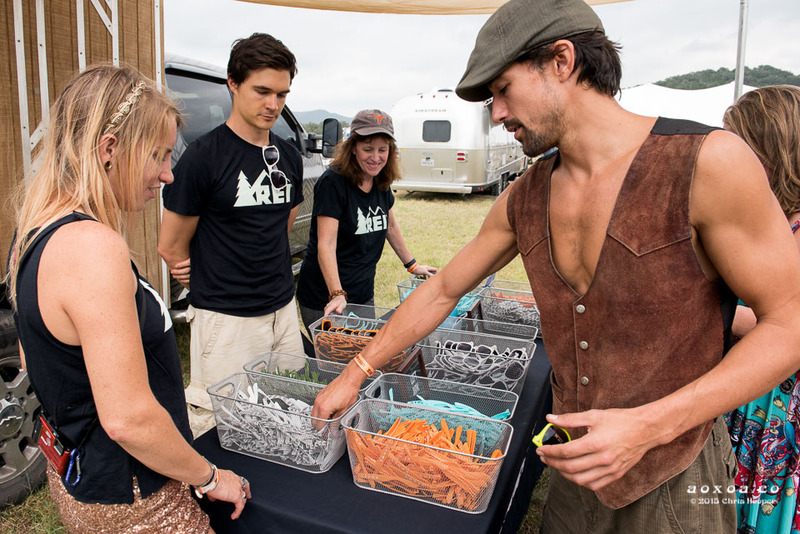 Face it, your tired of getting bent-over to camp, quench your thirst and fill your belly. Not happening with the UTOPiAn experience. 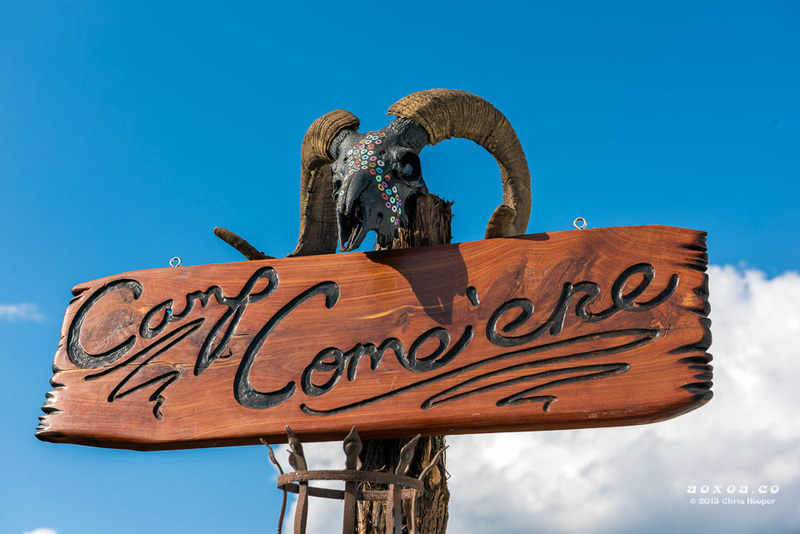 Sure, you can buy drink and food on-site. But hey, you can bring your own too. 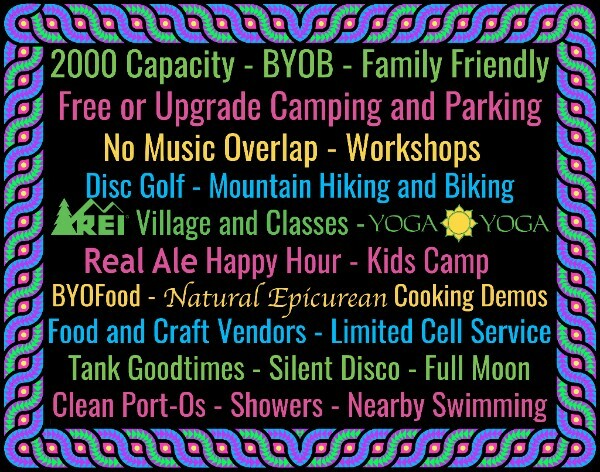 Regular camping is free. 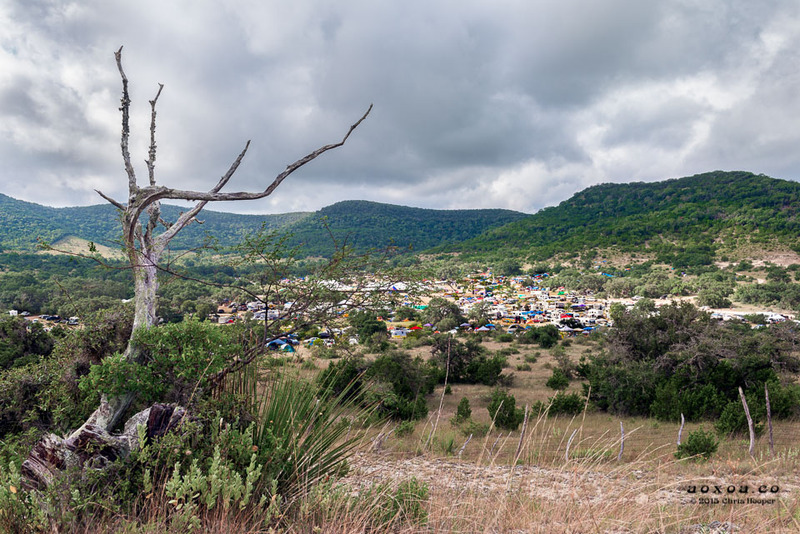 If that is not good enough for you, take one of the upgrade options for car or RV camping. You love music and always have. Now you have kids. Bring the whole family. 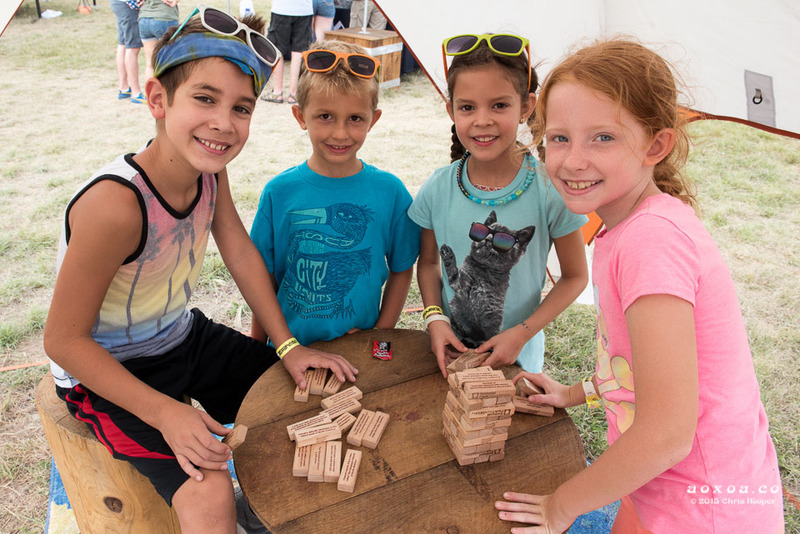 You can camp in the family section and there are lots of things for kids to do. 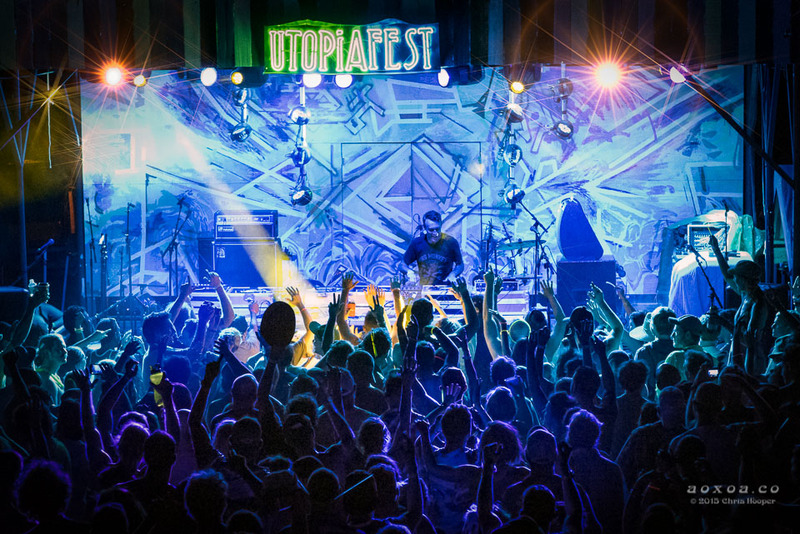 The UTOPiAfest experience is much more than music. 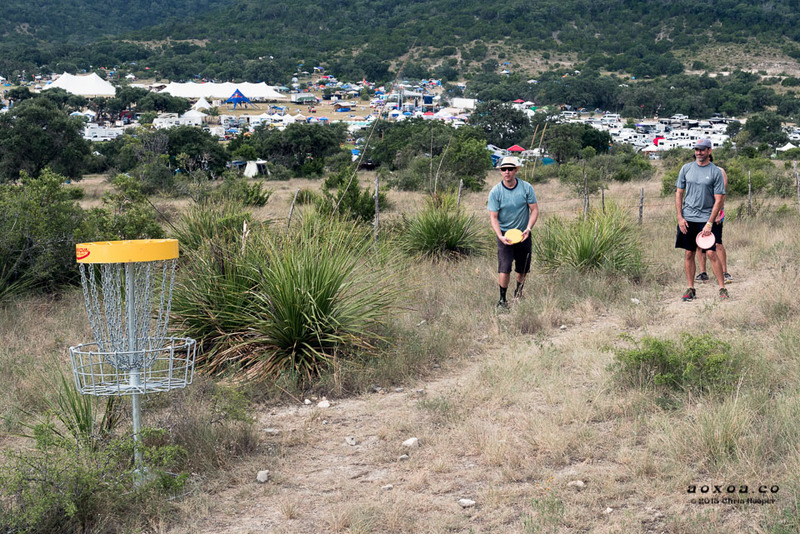 Not only do you get camping but you can play disc golf, mountain bike and hike. I don’t know of any other festival that offers this. 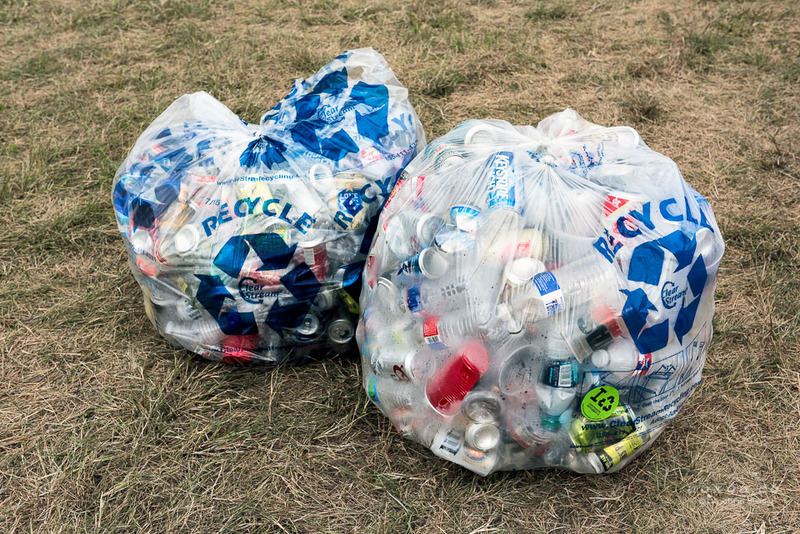 This is the cleanest festival. A special recognition to Keep Utopia Beautiful. 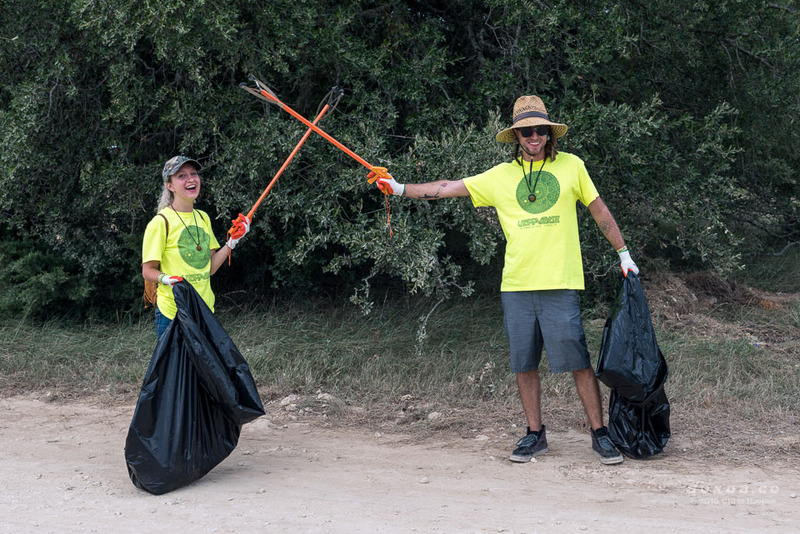 Their volunteers kept the land clean, recycled your trash and provided an educational booth with free tools to keep your butts off the ground. 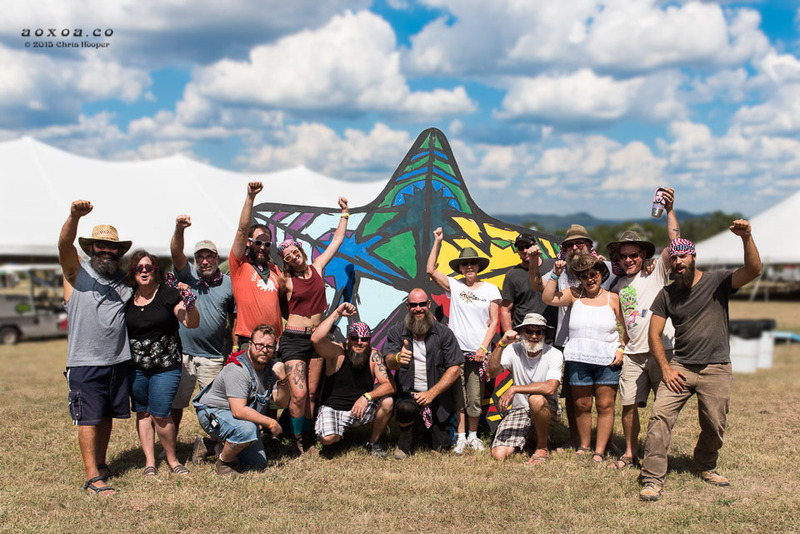 Keep Utopia Beautiful‘s Green Team has to be the MVP of the fest. It is nice to go green. 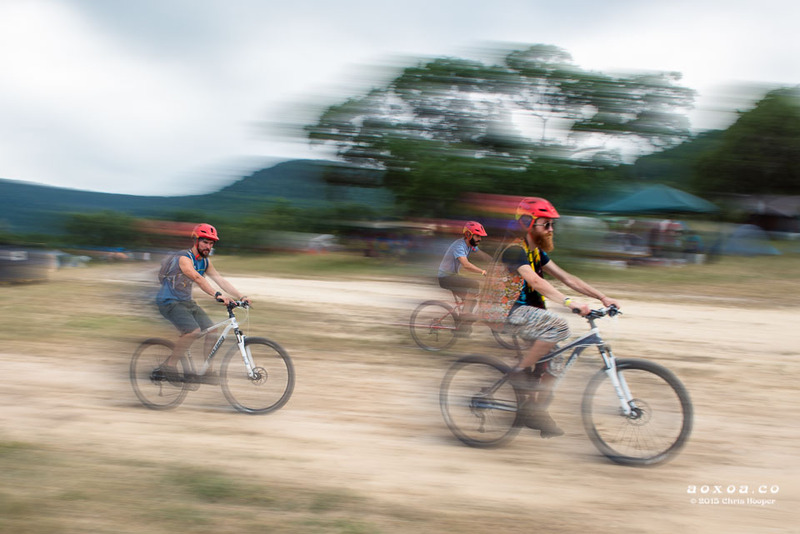 Help the team by leaving no trace.